Philadelphia region adult open women's soccer. With three divisions there is a skill level for you! Join us! Lorem Interdum et malesuada fames ac ante ipsum primis in faucibus. Donec a odio quam. Aenean ipsum arcu, luctus vel ultricies ut, commodo sed turpis. Phasellus tristique lorem sit amet tellus dignissim hendrerit. In hac habitasse platea dictumst. Sed vehicula volutpat varius elit. consectetur adipiscing elit. 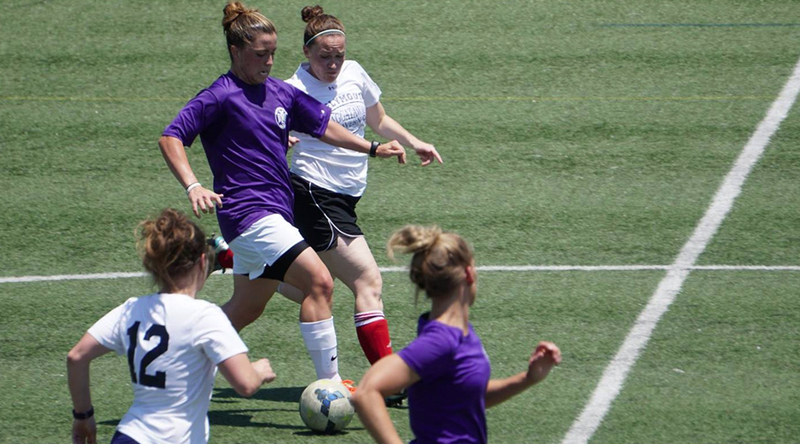 Tri-County Women’s Soccer League is a non-profit, adult women’s soccer league based in and around the Philadelphia area.